24-Hour Deal is now Sold Out. With certificate of authenticity from the U.S. Mint. 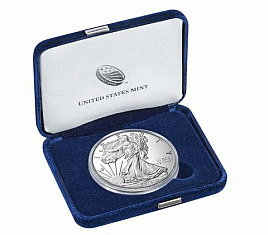 Description: With certificate of authenticity from the U.S. Mint.